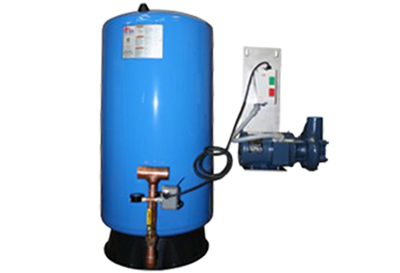 We have pressure systems that can accommodate almost any need whether it be size/space requirements, reliability requirements, or pressure requirements. 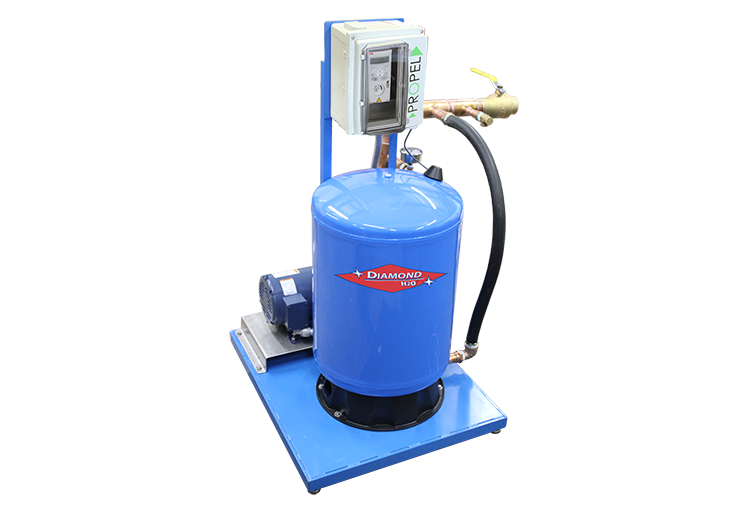 The DVFP system includes a VFD controller to deliver extremely stable pressure. The system also increases the pump’s lifespan by allowing the pump to wind down instead of abruptly shutting on and off. 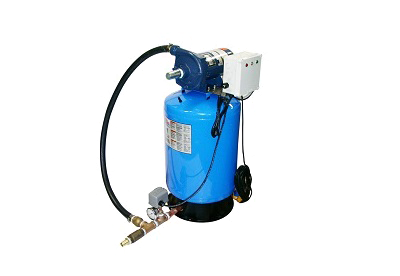 This pump is designed for industrial applications using reverse osmosis systems, like carwashes. The reject capture system is designed to re pressurize the reject water from the RO to deliver water to other applications that don’t require permeate water. More options are available to reduce the TDS of the reject water to usable levels if needed. 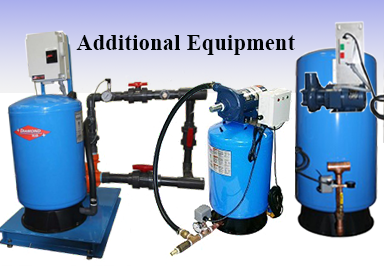 This standard booster pump system includes a wall mountable pump and controller with an appropriately sized pressure tank.These systems operate using a pressure switch and controller.